Recover soon from your mistakes. The Art of Learning as well is phenomenal. You're always learning new things in programming and startups so being good at learning is a crucial skill to have. For career books, I'll focus on more overarching themes. You can get books on particular skills you need for a given job, but these books will help having the right mindset for a career and how work should fit into the greater story of your life. 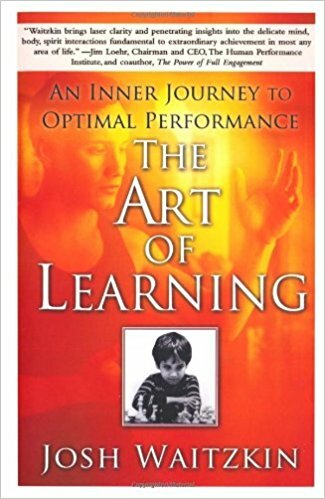 For learning new skills: The Art of Learning by Josh Waitzkin.